SELLERS MOTIVATED, PRICED REDUCED !!! 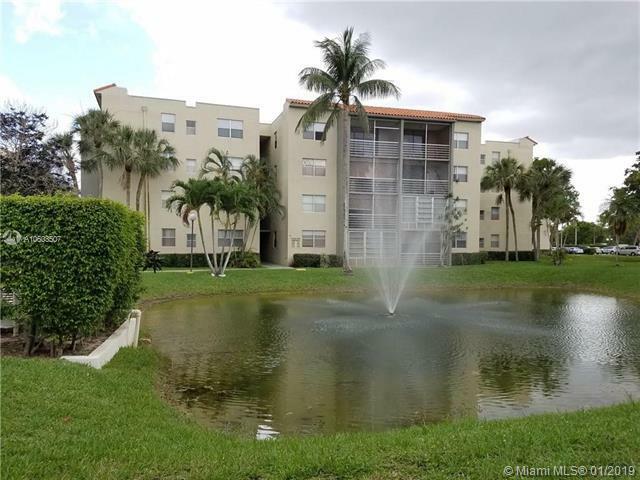 ...DON'T MISS OUT ON THE OPPORTUNITY OF PURCHASING THIS ALL AGE/ INVESTOR FRIENDLY CONDO....NICELY UPDATED 2/2 UNIT, MARBLE COUNTERS IN THE KITCHEN, NEWER APPLIANCES, ALL TILE, SPACIOUS AND AIRY. SCREENED PORCH PERFECT FOR RELAXING AFTER WORK. 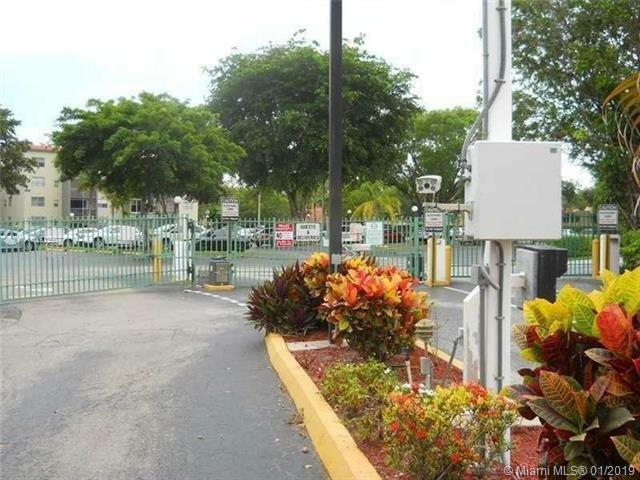 COMPLEX FENCED, ASSOC DUES COVER ALL AMENITIES , WATER, TRASH, CABLE, ETC. 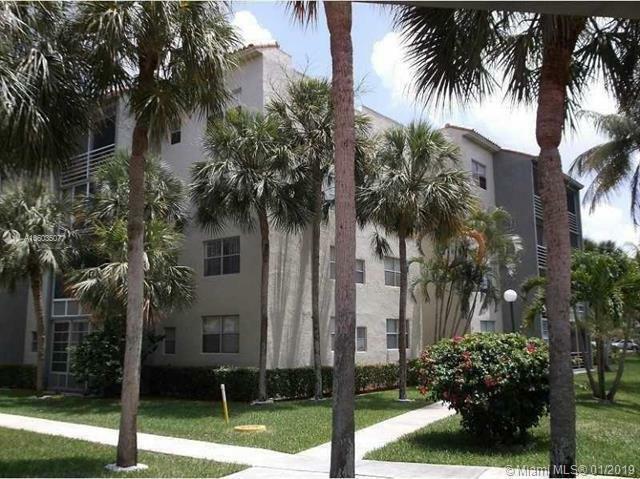 PERFECT FOR INVESTORS, NO AGE OR RENTAL RESTRICTIONS, UNITS RENT FOR $1300. 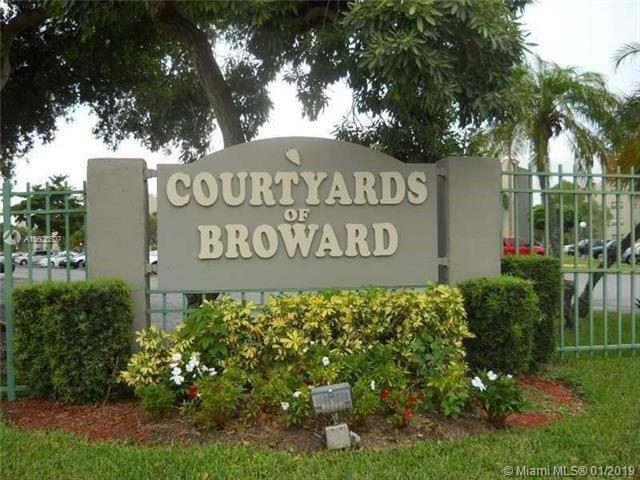 CONVENIENTLY LOCATED NEAR SHOPS, SCHOOLS AND MAJOR ROADS. Listing courtesy of Viking Homes Realty.